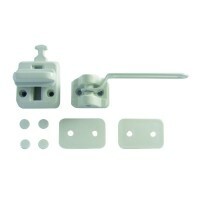 Used to restrict window opening, window restrictors can easily be fitted to all types of windows made from many materials, designed with child safety in mind these locks allow window to be open for ventilation but will restrict a child falling out of the window. 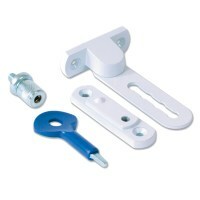 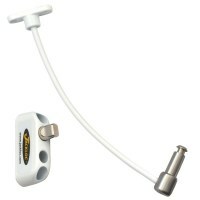 Window restrictors can be supplied in many types from cable restrictors operated by key or push release system to simple arms that attach to window frames. 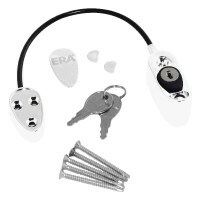 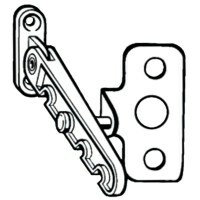 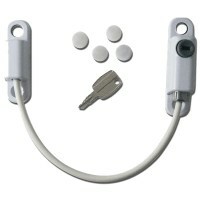 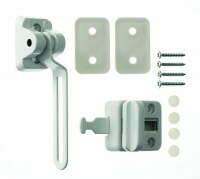 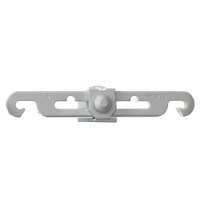 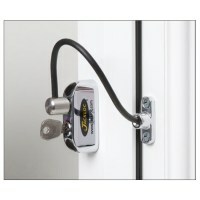 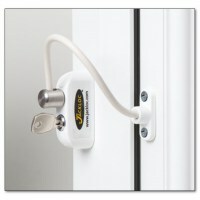 We have a window restrictor for all needs from the leading brands such as Jackloc, ERA, Asec, Yale and Fenster. 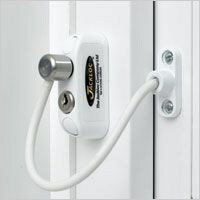 Window Restrictor locks can also be used as ventilation lock, allowing a window to be open but not too far so as to allow entry and outside.